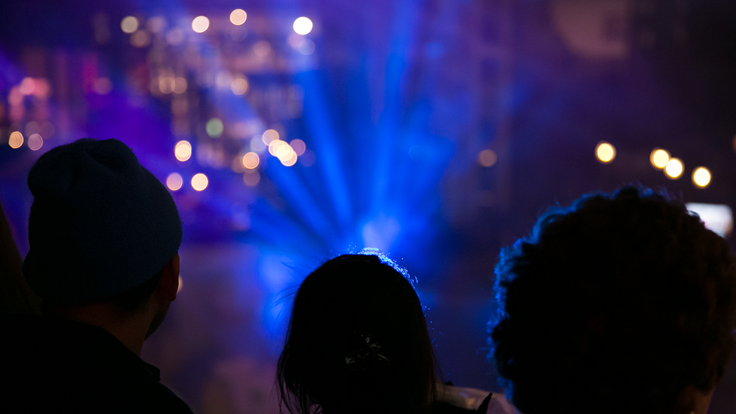 Mall of America® guests will be brought together nightly for an experience that will take visitors on an emotional journey through music and lights. Universe of Light will underscore the unexpected and surprising characteristics of MOA®, combined with the fun, playful nature of Nickelodeon Universe®. The nine-minute light show is an ongoing attraction for mall visitors. Lights, music and smoke effects will transform the air space into a Technicolor dream that is sure to excite and engage. Universe of Light uses strobe lights and smoke effects.